The field of people analytics is constantly exploding with innovation: Wegman's reinvented the annual benefits survey, Google taught us what good managers look like, and many other companies have conducted and written about their internal analytics work. But have you taken a moment to think about how you can benefit from your own people data? After reading the barrage of exciting developments in analytics within HR, it's easy to downplay our own company’s opportunity within the space. In fact, as you read about the analytics work of others, you may find yourself assuming that companies who are "doing People Analytics" are all doing it the way we read (or think) about it through transformative project work that alters the course of the organization, or with a perfectly clean set of data. This can be one of the more misleading assumptions in the modern HR function. In a 2018 report on talent trends by LinkedIn, 42 percent of respondents cited data quality as an ongoing obstacle to their talent data work. However, this fact doesn't stop many of these organizations from actively working to improve their data quality and driving their people analytics efforts forward, and it shouldn't stop you. The majority of unsung People Analytics work gets done with less-than-perfect data, or with very targeted data cleaning (e.g., if you’re going to analyze turnover data, you clean up that data to prepare for analysis). By ignoring these subtle but promising realities of People Analytics, you may be holding back your team's potential to dig in and answer important organizational questions. Adopting an internal strategy for People Analytics marks a key milestone in the evolution of HR. Bersin by Deloitte recently found that 56 percent of HR functions are still in a phase of reactive and operational reporting. Applying the blanket assumption that your organization is "not ready" for people analytics is an easy resignation to remaining at a lower level of HR maturity. Learning what you can do well today and what you can't yet tackle is the first step to embracing a new data-focused direction for your HR team. Feel like this is easier said than done? Start with the following three tips. Just because many organizations work around imperfect data doesn't mean we should aspire to do so. Get to know your data well, teach others what they can to improve quality, and map data availability versus readiness. Familiarize yourself with the limitations of your data, and take on projects that are not heavily affected by those limitations. Take a look at these three quick metrics to help you get started. Each has been incorporated into Namely's own People Analytics strategy without the use of any special software. All three metrics use data that can be collected/calculated using any standard HRIS and/or free survey tools. You're more likely to garner support and resources for your People data work if you tackle problems that matter to your internal stakeholders (e.g., pay equity, attrition driver analysis, etc.). Talk to your stakeholders and find out what they care about, define a specific research question, then take the leap. 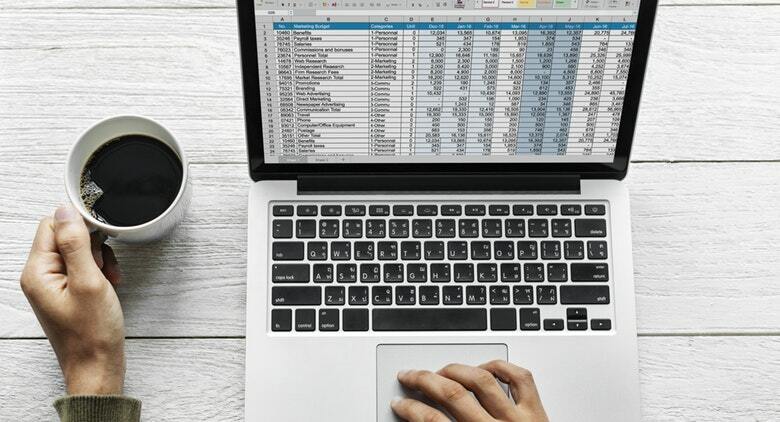 Keeping up with the goings on of People Analytics is fantastic for knowledge sharing and professional growth, but don't paint other organizations with a broad brush of analytics potential and exclude your own from the bunch. It’s not always as complicated as you might think, and the resulting insights can have a huge impact on your organization. Eric Knudsen is a Manager of People Analytics at Namely, the all-in-one HR, payroll, and benefits platform built for today’s employees. 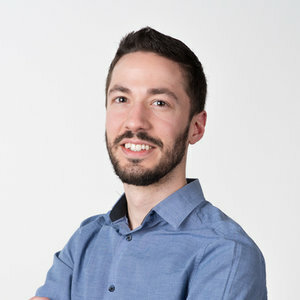 Connect with Eric and the Namely team on Twitter, Facebook, and LinkedIn.